I can not believe that it is already Easter! Spring is in the air, and I feel so blessed to see how Fleurenasci has grown in such a short period of time. As you spend time with your family and friends this weekend, remember to enjoy the small things. Smell those flowers and know that every day is truly a gift. It is so easy to forget what is important when we are moving at a record pace and that is why I enjoy the holidays so. The kids are in the house, family pops ins, and all seems right with the world. I hope you all will also enjoy some of these same things. Thanks for your support, and I hope you and your family have a blessed Easter. My blogging, or rather reading of blogs, and networking this morning took me to a recording of Forbes Healthcare Summit 2012, specifically an interview with Michael J. Fox. Of course, the discussion was about Parkinson’s Disease, the research being done, and the strides being made to find a cure. But the interview was also about the journey. When asked at the end of the interview if there was anything he would like to say to other patients or doctors, a message about fighting disease he would like to get out there, Michael replied…. “I think what is key in anything is getting through acceptance, acceptance of your situation and go about learning about it instead of avoiding it… Acknowledge the loss involved… If you can acknowledge the truth of it and then take the heft of it, take the weight of it, the size of it and see just know how it fits into your life, into your world and see what other space there is left over. There is room to move, there’s room in your life to explore other things. If you can acknowledge that, it will take you back to what you can do about your situation. It will free you up. If it’s this kind of free floating sense of doom that you don’t ever look at and you don’t try to understand then you’ll never move past it or find a way to work toward a cure. It’s that acknowledging it as a fact, as a truth, and then you can move forward. For me that was the journey. Seven years… I had to suffer for seven years, I just hung out with my issues… and then a series of events that happened that brought me to a place where I thought, no, this is an opportunity to be of service, to try to move the dial. Once you figure out how much it takes from you, you figure out what you have to give. I hope you will take a minute to listen and that it will have an affect on you, just like it did me! I simply can not believe that Easter is only 10 days away! It’s hard to think about Easter Lilies and spring dresses when it’s in the 30s today in Altanta! But despite the chill in the air, Easter will be here very soon. One of my favorite parts about Easter are the beautiful Easter Lilies! Every holiday bring with it it’s own traditions and symbols. For Easter we are surrounded by colorful eggs, cute bunnies and the Easter Lily, a flower that stands for innocence, hope and life – the spiritual essence of Easter. The flower has been called the “white-robed apostles of hope,” as lilies were found growing in the Garden of Gethsemane after Christ’s agony. Accroding to “this website”:<http://aggie-horticulture.tamu.edu/archives/parsons/publications/lily/lily.html, tradition has it that the beautiful white lilies sprung up where drops of Christ’s sweat fell to the ground in his final hours of sorrow and deep distress. Churches continue this tradition at Easter time by banking their alters and surrounding their crosses with masses of Easter Lilies, to commemorate the resurrection of Jesus Christ and hope of life everlasting. No matter what the Easter Lily represents for you, I hope you enjoy it’s beauty during this wonderful season. We hope you are all enjoying this St. Patrick’s Day. Here in Atlanta, we could not have asked for a more beautiful day! Spring is in the air and the flowers are beginning to bloom. Of course when it comes to flowers, everyone thinks of the Shamrock on this wearing of the green holiday. When researching on the internet it was stated that the shamrock actually refers to the young sprigs of clover or trefoil, and to many it is known as a symbol of Ireland. Legend has it also that St. Patrick used the shamrock as a metaphor for the Christian Trinity (God, The Father and The Holy Spirit). 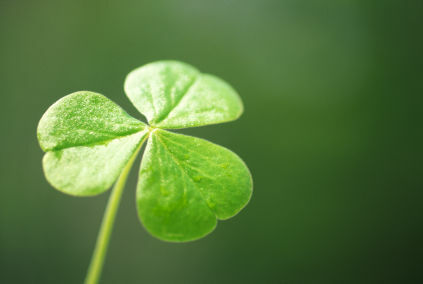 We at Fleurenasci adore the vibrant green color of the Shamrock and love to think of the luck it can bring. Here’s wishing you the luck of the Irish for the rest of the year, and we hope you have a most enjoyable St. Patrick’s Day! Did you know March 8th is International Women’s Day? I was surprised to learn that IWD is now an official holiday in Afghanistan, Armenia, Azerbaijan, Belarus, Burkina Faso, Cambodia, China (for women only), Cuba, Georgia, Guinea-Bissau, Eritrea, Kazakhstan, Kyrgyzstan, Laos, Madagascar (for women only), Moldova, Mongolia, Montenegro, Nepal (for women only), Russia, Tajikistan, Turkmenistan, Uganda, Ukraine, Uzbekistan, Vietnam and Zambia with men honoring their mothers, wives, girlfriends, colleagues, etc with flowers and small gifts. In some countries IWD has the equivalent status of Mother’s Day with children giving small presents to their mothers and grandmothers. To read more about the history of IWD and events taking place you might want to check out “this website”:http://www.internationalwomensday.com. How can it possibly be that Easter is so close? Hard to think about spring clothes when the high today is only in the 40s. Well nonetheless, it will be here before we know it. I simply love Easter and all that the holiday means. 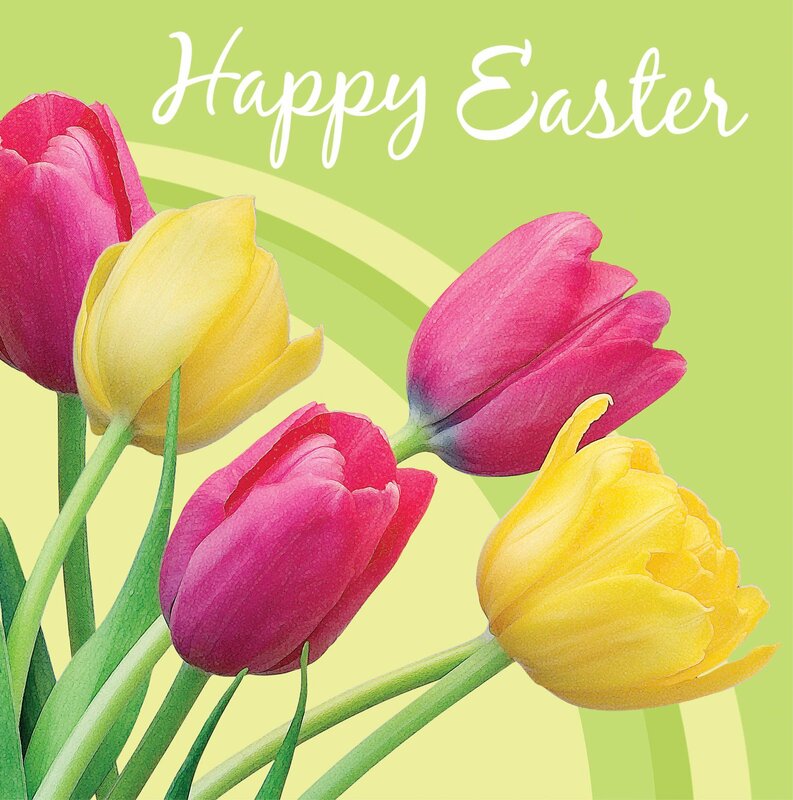 Often times to celebrate the day we give each other Easter Lilies, Tulips and other vibrantly colored flowers. I hope this year you will think of having Fleurenasci turn those petals into a keepsake you will have for a lifetime. I can not think of a better way to remember this special time of the year than having a necklace or bracelet made out of the flowers that celebrate renewal. It might also be a great time to have those flowers made into beads for our new Aster Add-A-Bead collection, just in time for Mother’s Day in May! 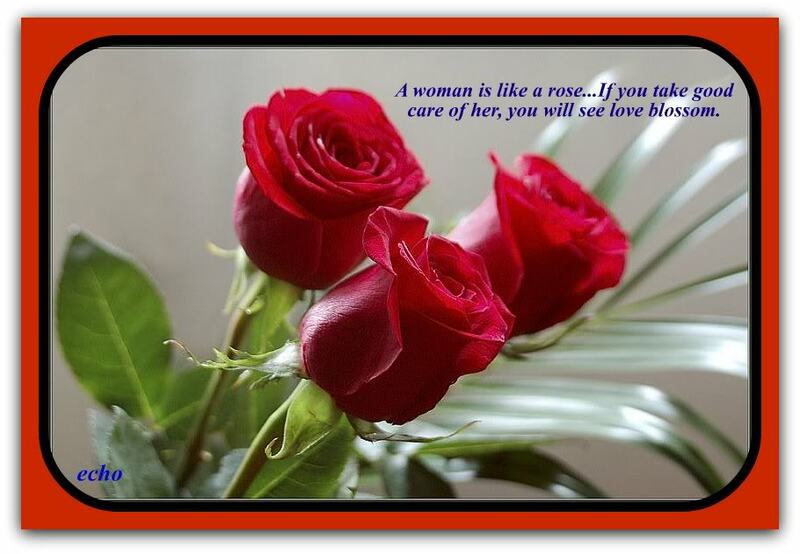 Take time to enjoy your flowers and when they are no more, send them our way! Happy Spring! As I sit here and write my blog this morning, I wonder … will spring ever arrive? It seems as if we have had a never-ending, dreary winter! 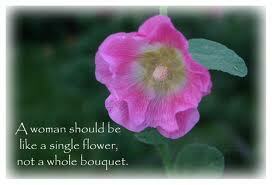 However, the upside for me is that I have the pleasure of working with beautiful flowers each and every day! This past week I wrote about March flowers and their meanings. It then quickly made me think of other flowers which remind me that spring is in the air; one such flower would be the tulip! 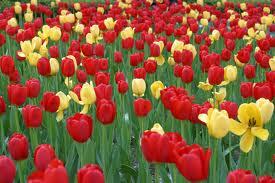 Don’t tulips make you think of spring too? Their vibrant colors and their unique shape, I simply love them!